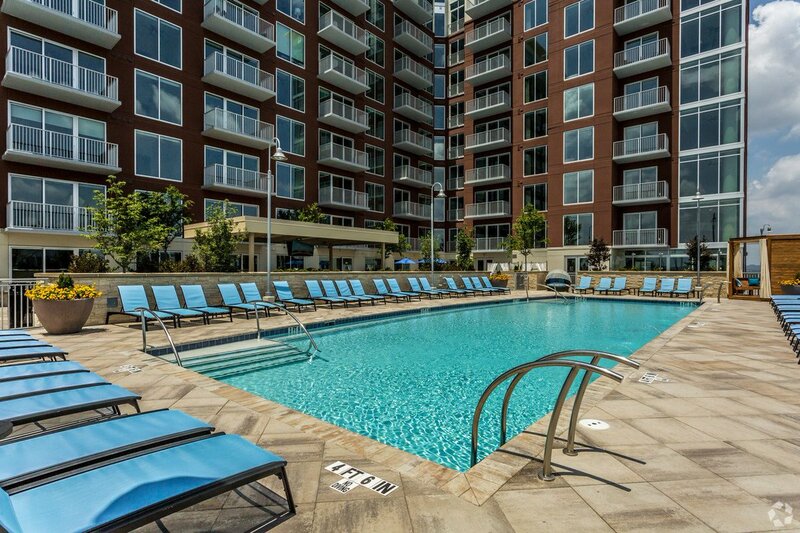 Welcome to Element Music Row™, premier luxury living in Midtown Nashville. 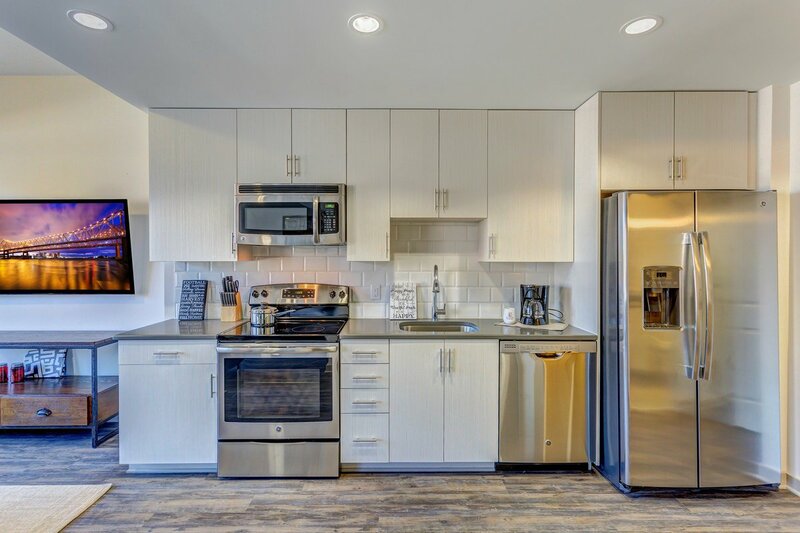 Step into one of our palatial high-rise apartment homes or penthouses and immerse yourself in unparalleled modern amenities for the plugged-in professional. 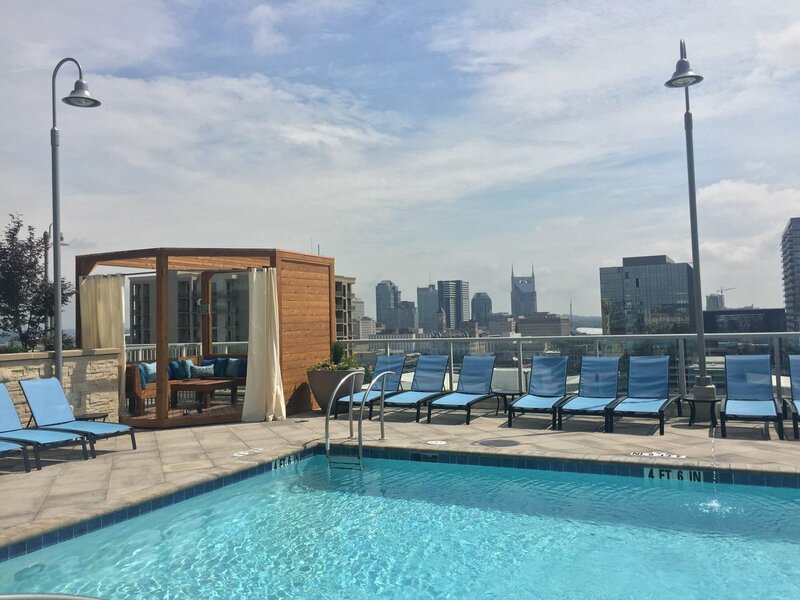 The apartments feature spacious wood-style flooring, interiors with floor-to-ceiling windows, and sweeping views of downtown Nashville, Vanderbilt, and West End. Element Music Row™ is proud to be LEED certified and each apartment is carefully constructed to make greener living simple. Step outside and find all that Music Row has to offer – shopping, dining, and entertainment – right at your fingertips, without even having to get behind the wheel. Discover a level of comfort beyond compare with custom cabinetry, granite countertops, and opulent bathrooms for the ultimate in relaxation. 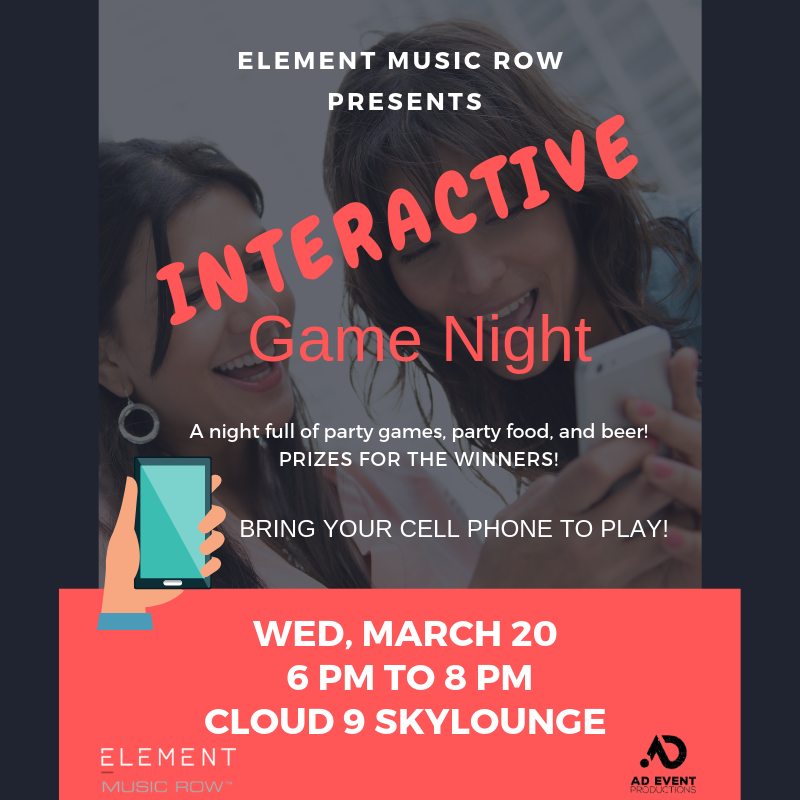 When you decide to make Element Music Row™ yours, you’ll experience a community thoughtfully designed for a perfect harmony between work and play that you won’t find anywhere else in Nashville. 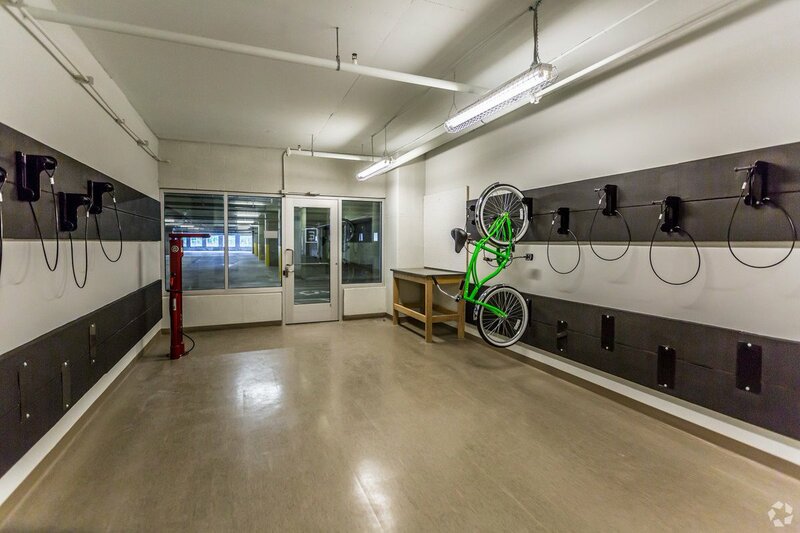 Each apartment is custom-made for connectivity – complete with USB outlets and built-in computer desks. When it’s time to unwind, get plugged in to your guitar in our state-of-the-art jam room, enjoy a cocktail with friends in one of our poolside cabanas, or clear your mind in our innovative fitness center and yoga studio. 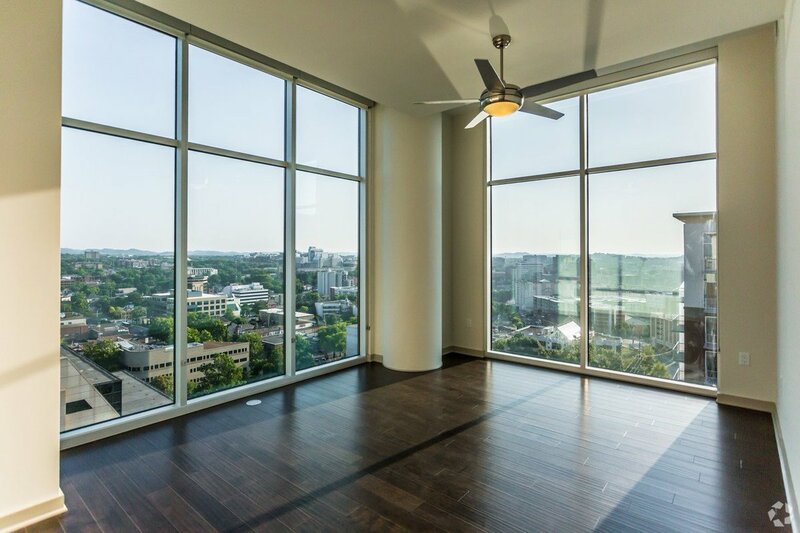 Look no further – when it comes to five-star living just steps away from the music capital of the world, you’ve found your home in Element Music Row™. St. Paddy's Day means green beer, parties, concerts and tons of fun. See the best places to celebrate St. Patrick's Day in Nashville on March 17th. 11 days till Spring 💐🌷🌸. Time to declutter, organize, & simplify your living space! Post a photo of your tidy space using #LPCSpringClean & tag us to be entered to win a $500 gift card to @target & @thecontainerstore !! Monthly winners will be chosen now through May 31 🍀. The weather is heating up so it's time to get out and have some fun! 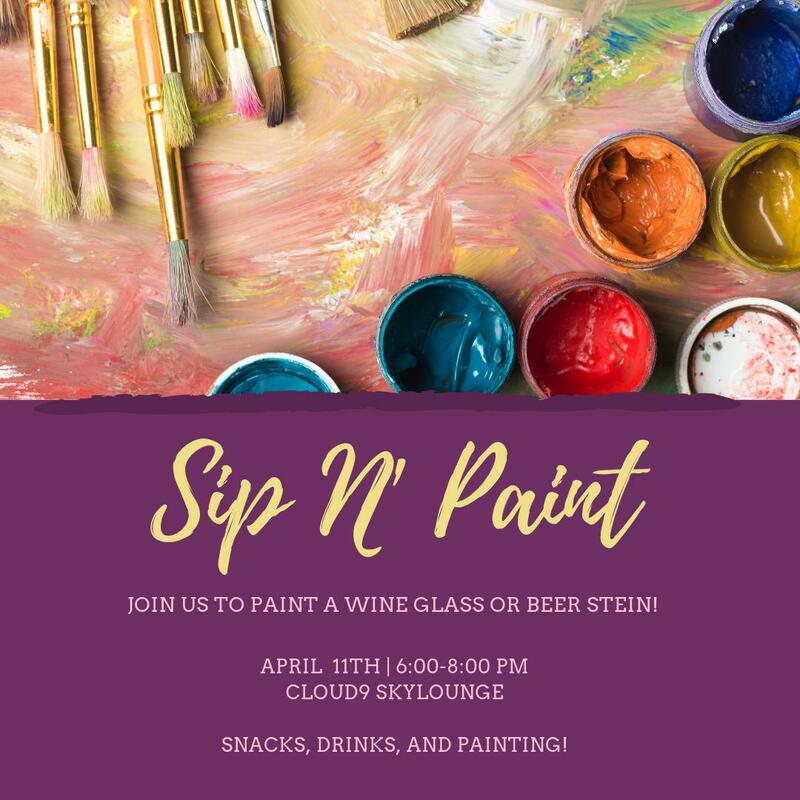 These 20 events in Nashville this March are perfect opportunities!